Super fun piece I worked on for a Rick and Marty artshow at Tioga Sequota Brewery. 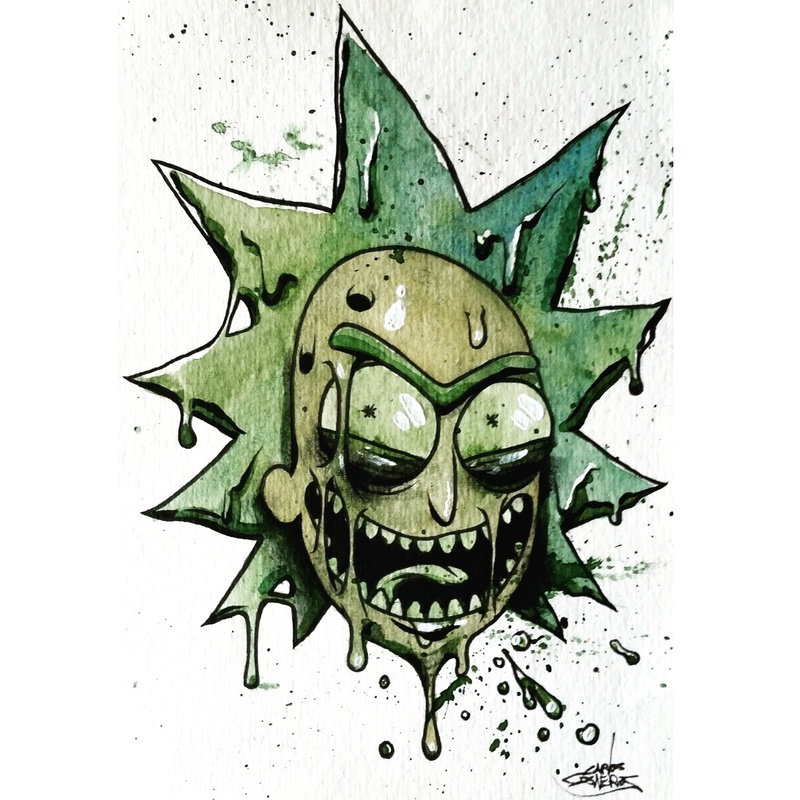 This entry was posted in Uncategorized and tagged 559 art, adultswim, arthop fresno, cacillustrations, carlos cisneros, cartoon, fan art, illustration, ink, pen, rick and morty, watercolor. Bookmark the permalink.